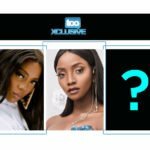 “Simi” The Hottest Female Artiste In Nigeria. True or False? 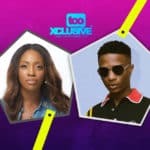 Simi has advanced her business of music from that sweet girl next door rave, to an impressive and untouchable rank of being arguably the number one (and) hottest female artiste in Nigeria. 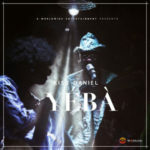 This is a feat she has succeeded in achieving using her impeccably-styled sonorous vocals and a consistent delivery of songs spanning the soulful symphonies of Tiff, Jamb Question, Love Don’t Care and Smile For Me to the beat friendly E No Go Funny, Open And Close, Joromi and Owambe. 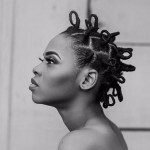 The female section of the industry has been experiencing a lot of rising and downward movements in recent times; and a lot of the movements has been going on at the upper echelons of the industry where you find the likes of Tiwa Savage, Simi, Yemi Alade, Niniola. 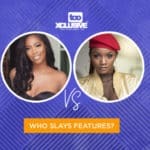 The competition between these songstresses is so fierce that no one seems to have a firm hold on the seat of hottest female Nigerian artiste. The seat is constantly been tossed between female singing royalties with one occupying it at a time while the other aspirers to the throne plot their discrete coups. 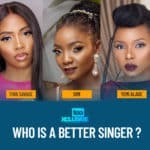 However, it seems Simi currently occupies the position of ‘hottest female artiste in Nigeria’ but this topic is up for debate – do you agree that Simi is the hottest female artiste in Nigeria? Share your thoughts below.